Had a blast last night at Victor Sizemore’s place hanging out with a ton of awesome photographers! 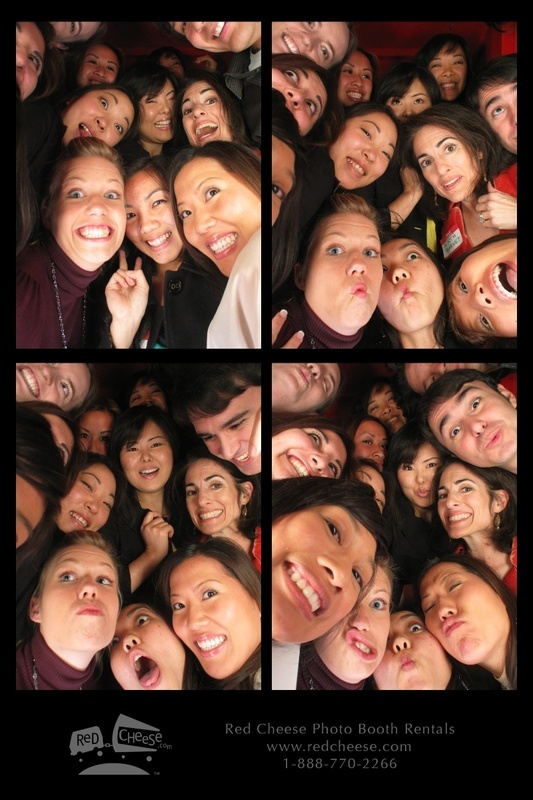 They had a Red Cheese Photo Booth there so a few of us decided to try and break the record for number of people in the booth. I think we tied the record! In any case, it was so much fun seeing friends and making new ones, and hanging out with people in the industry that I respect and admire so much! 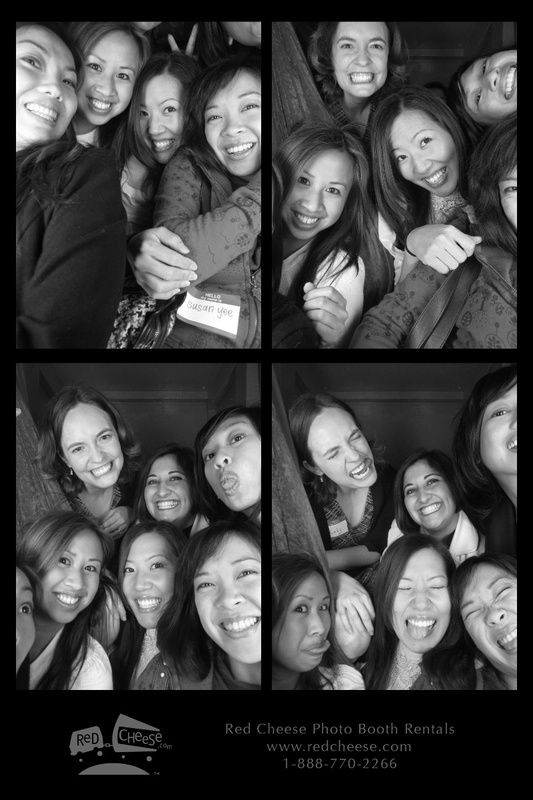 Our first attempt…..as you can see, we got a lot better at cramming ppl into that booth. 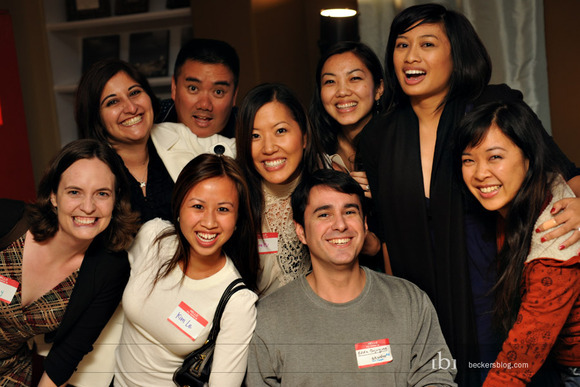 Katy Regnier, Crissy Farrah, Jay of Red Cheese, Kim Le, Sarah KChen, Eddie Bojorquez, me, Jonilyn Brown, and Susan Yee. On a side note, I totally got picked to be on a jury panel….so I’ll be doing that for the next few days. I’m both excited and stressed out by it. I just have so much to do right now. But it’ll definitely be interesting to see how the courtroom works…..totally not anything like what I see on Law and Order….haha! So if you email me and I don’t get back to you right away, it’s because I’ll be away from my office the next few days. hahaha awesome...you got hidden in the one on the lower right, does that still count as a person? Ha, looks like you're getting swallowed up by the crowd in each successive picture. jury panels are nothing, other than the stress of actually deliberating the case. 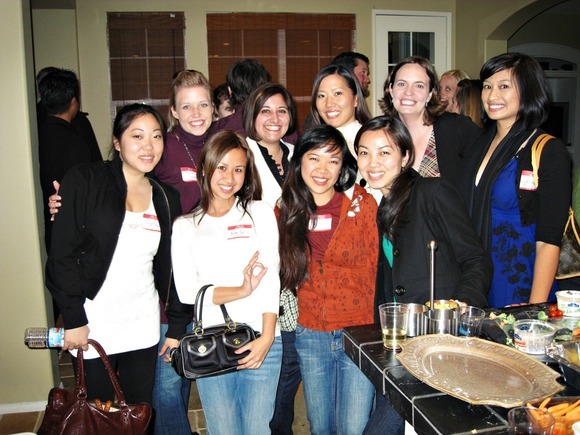 it was sooo fun hanging out with you ladies! can't wait for our next outing! hopefully you won't have jury duty again =). looks like you guys had so much fun!!!! Hey Serena, are you gonna be at Maki Maki in Irvine on Monday? Oh wait, I mean, Ling & Louie's? @MatthewSaville - mmm......not sure i can make it in time. i have jury duty till 4, then would have to drive down to oc through traffic. Awe... so cute to see Eddie B (and YOU, of course)! So did you break the record?